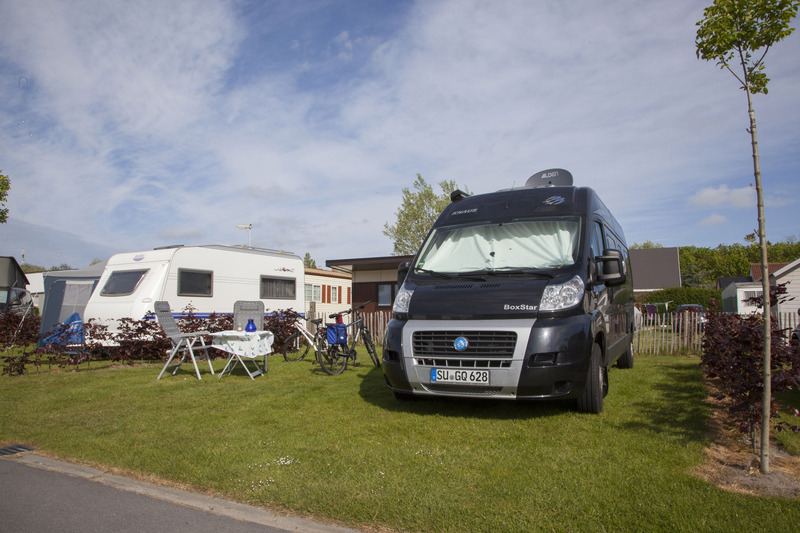 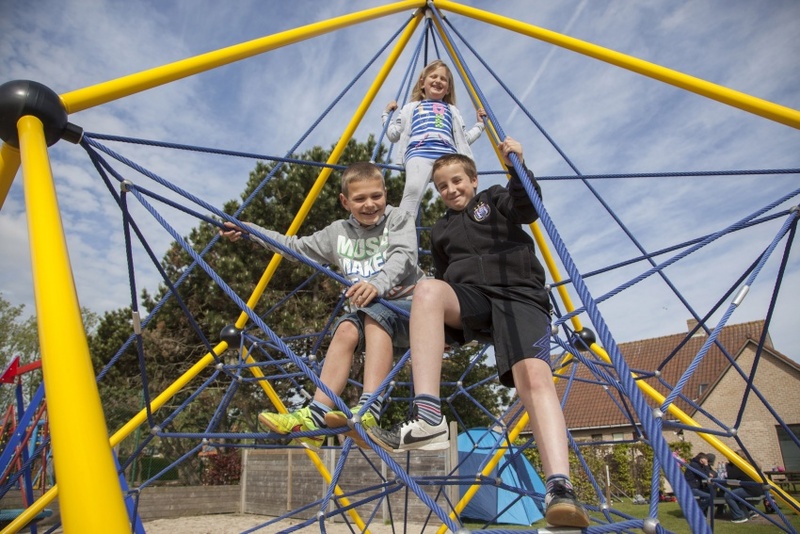 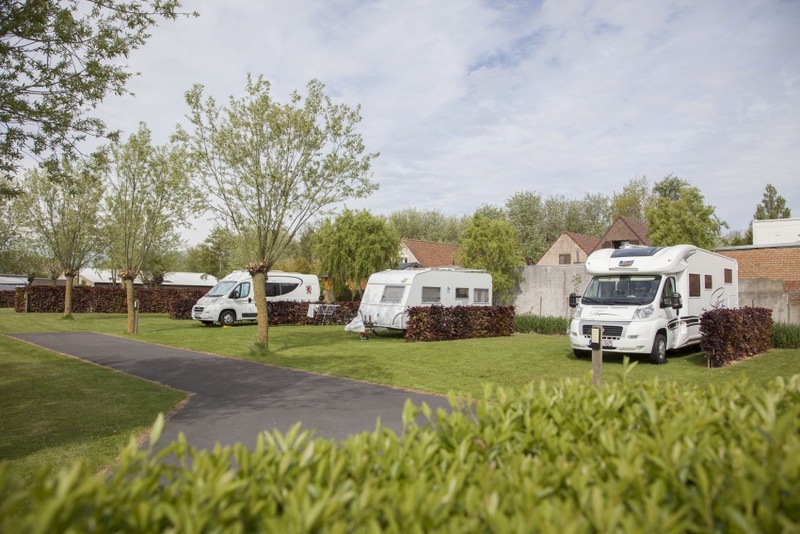 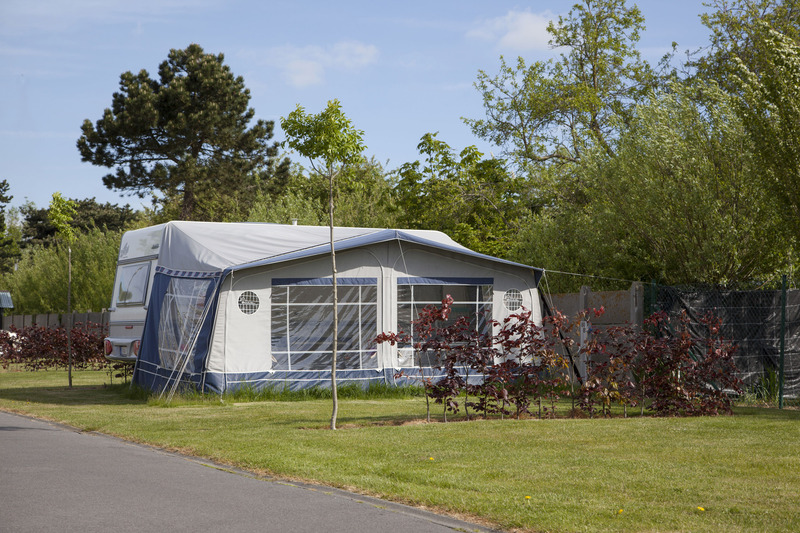 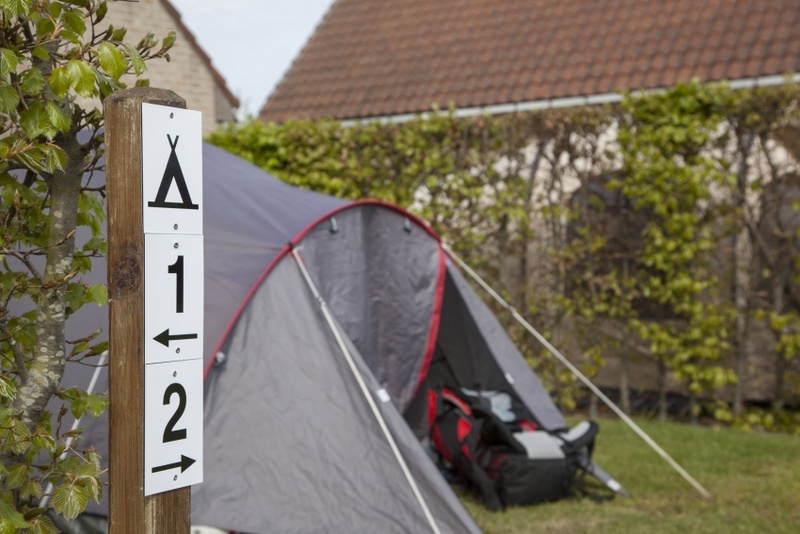 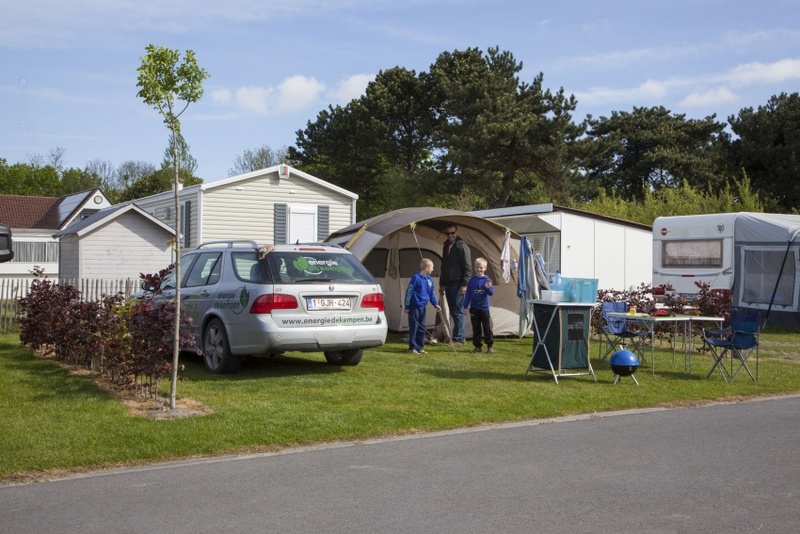 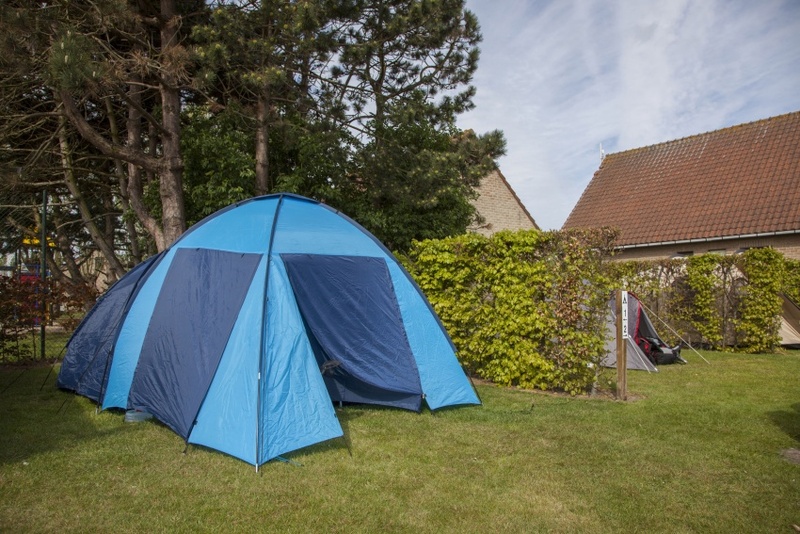 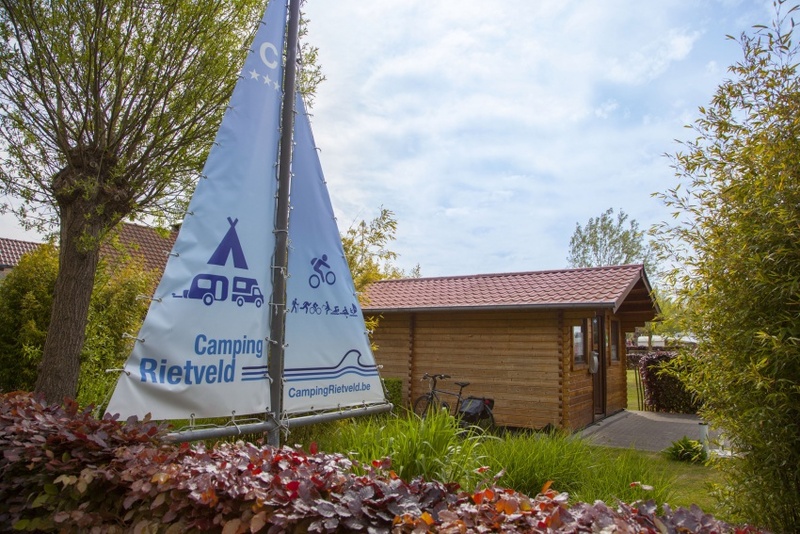 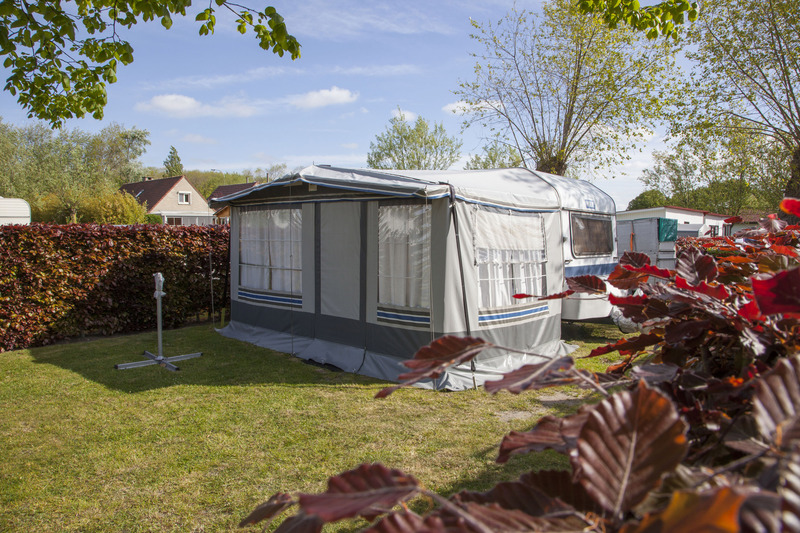 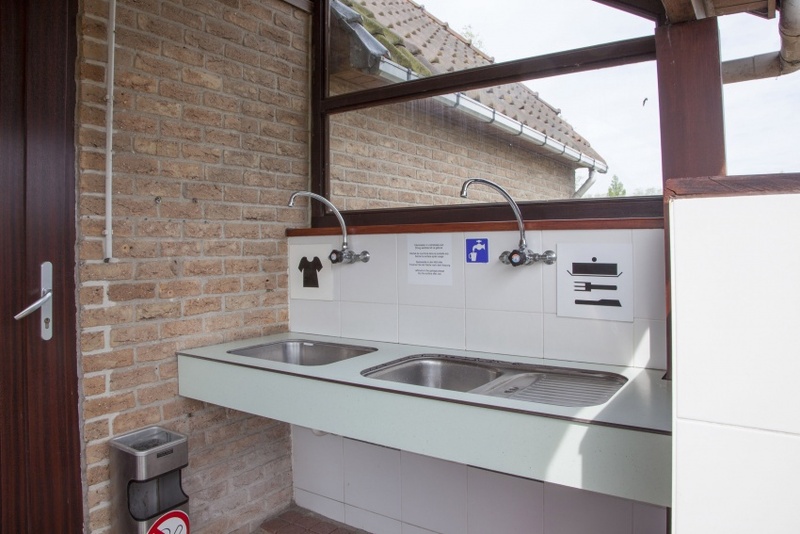 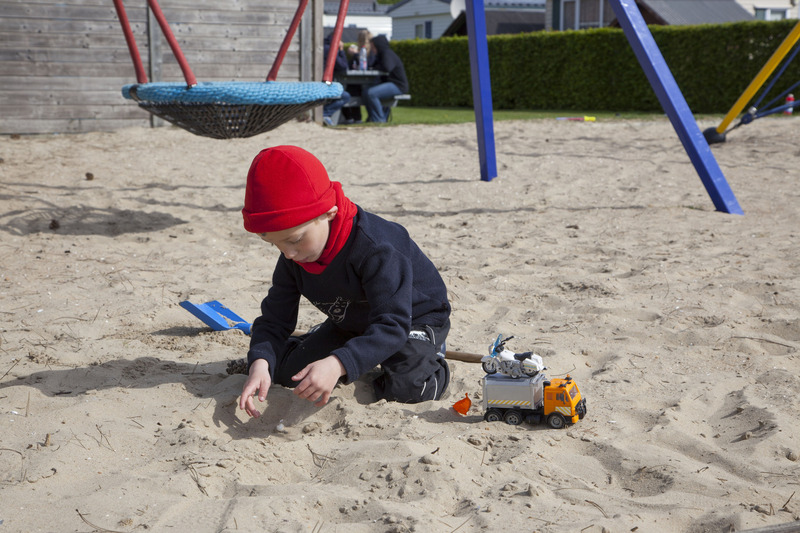 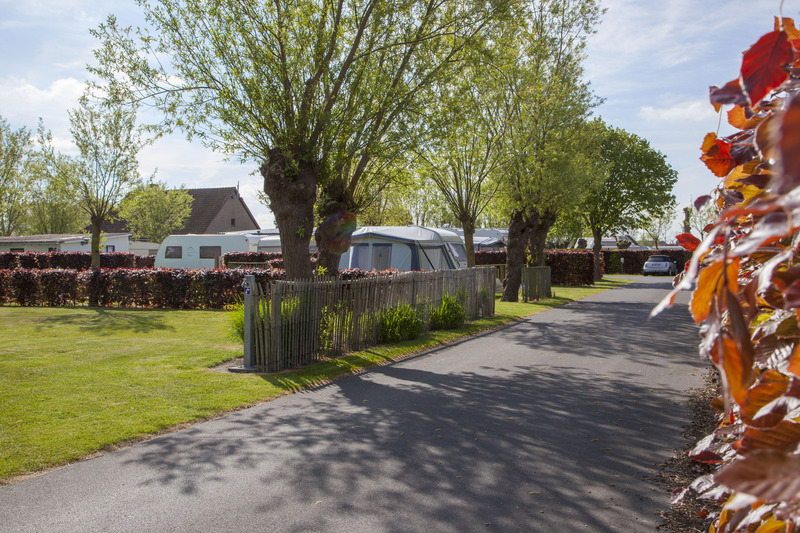 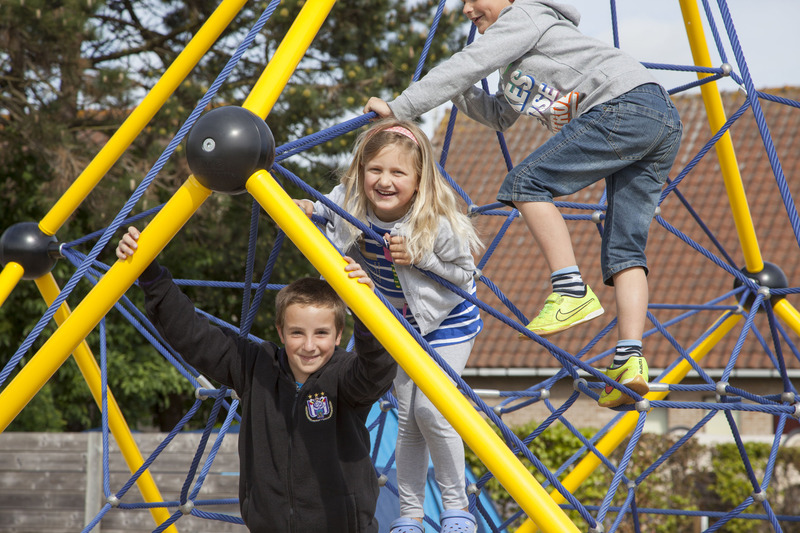 Our campsite has all the ingredients for a successful holiday on the Belgian coast. 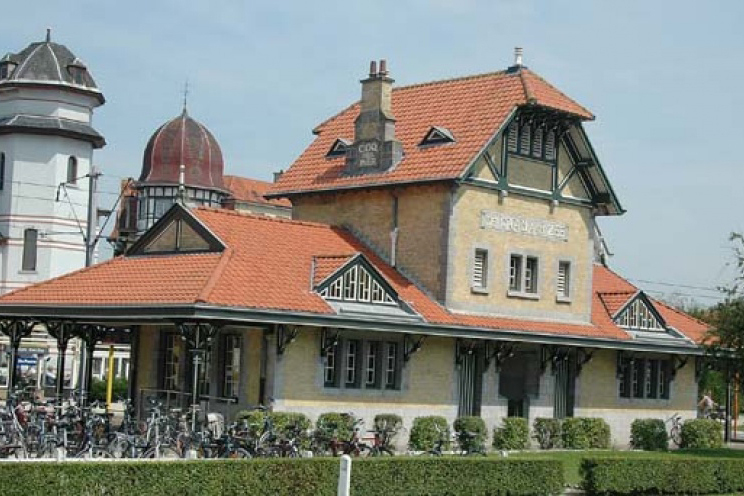 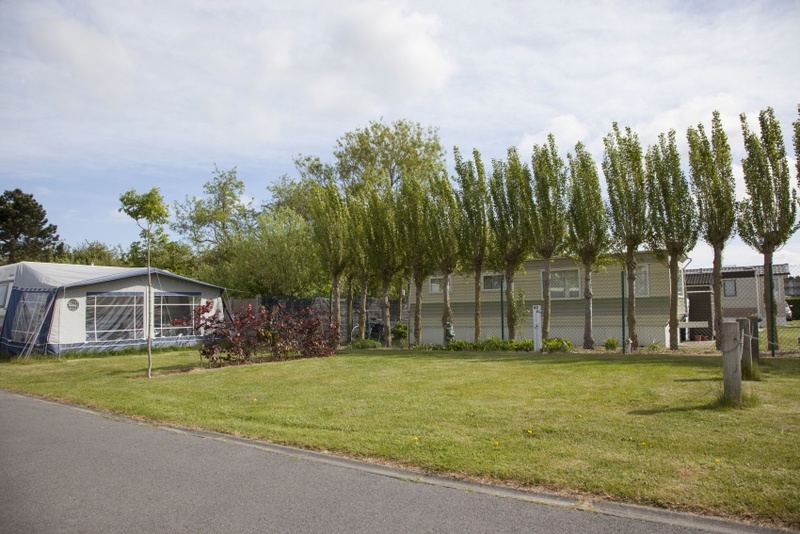 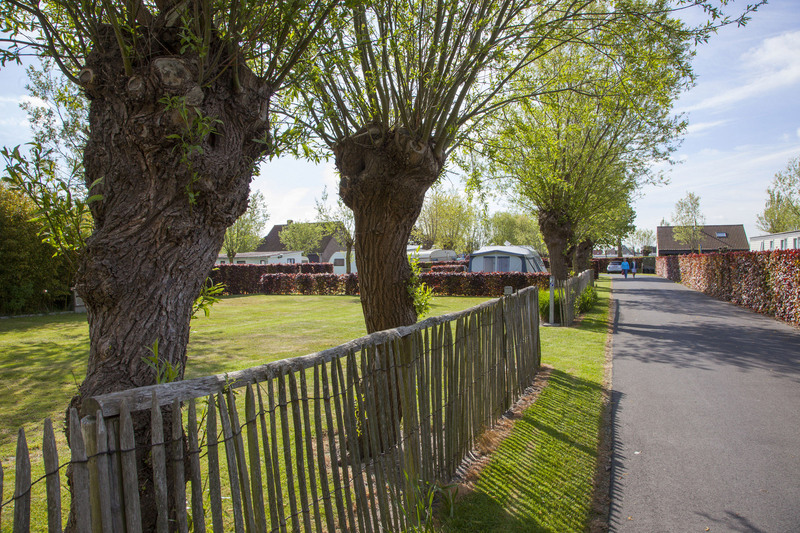 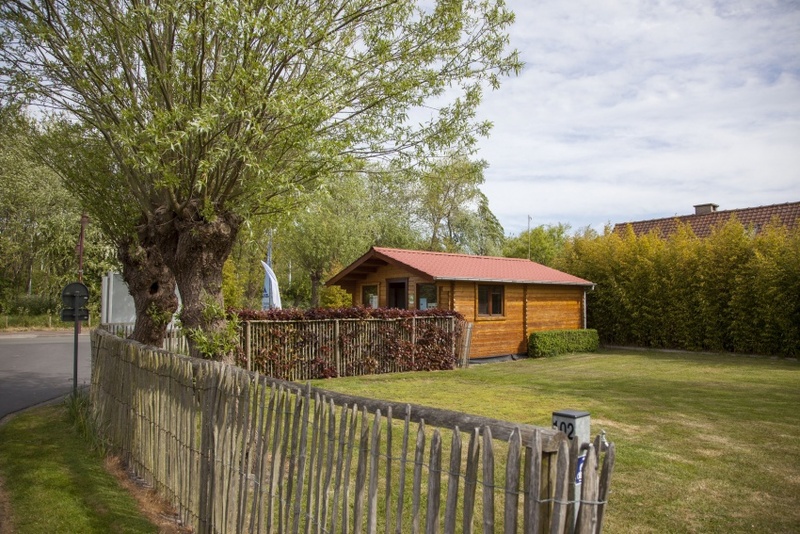 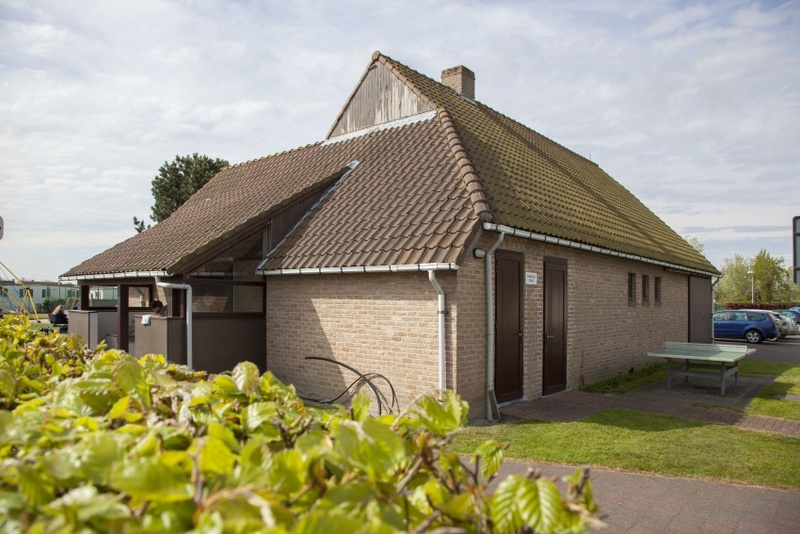 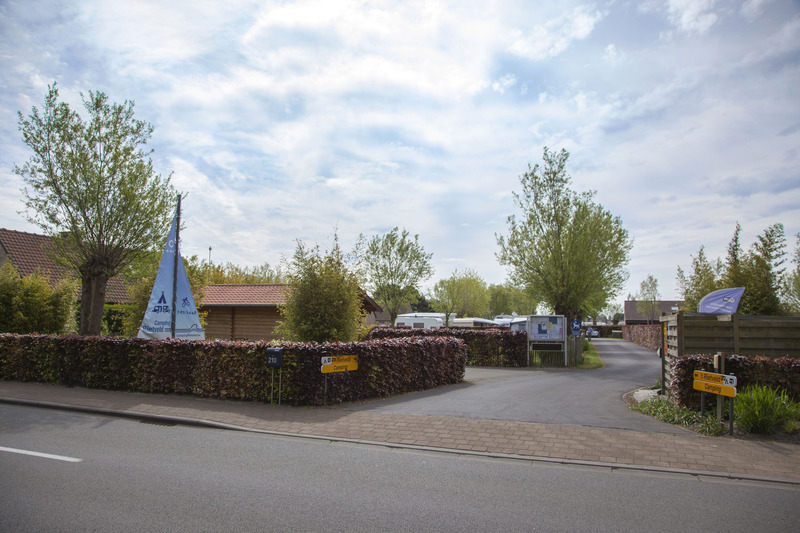 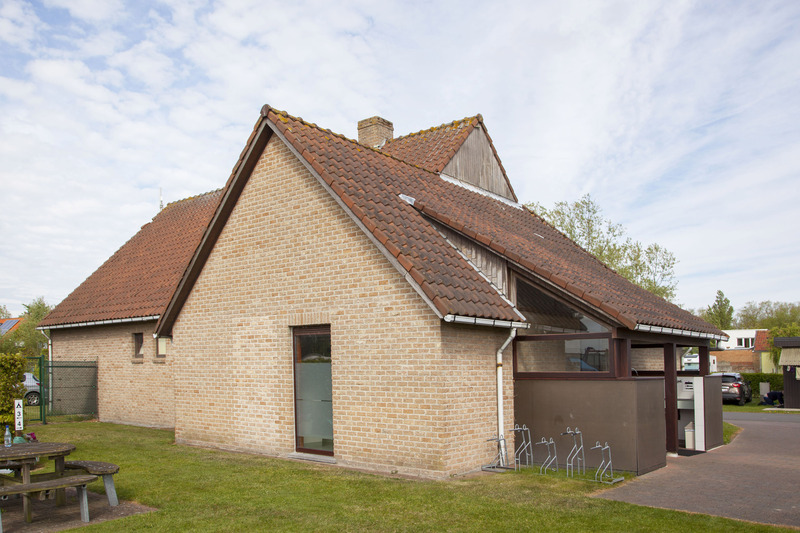 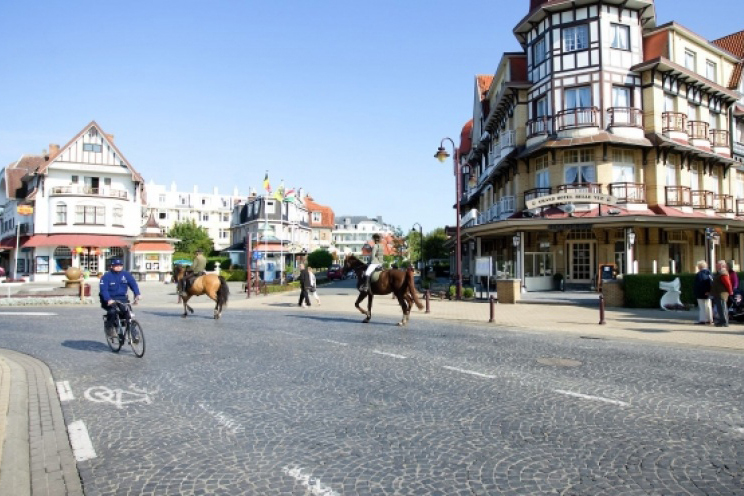 We are located near the picturesque coastal resort of De Haan, right between the seaside and the rural ‘polder’ area, which guarantees a relaxing atmosphere. 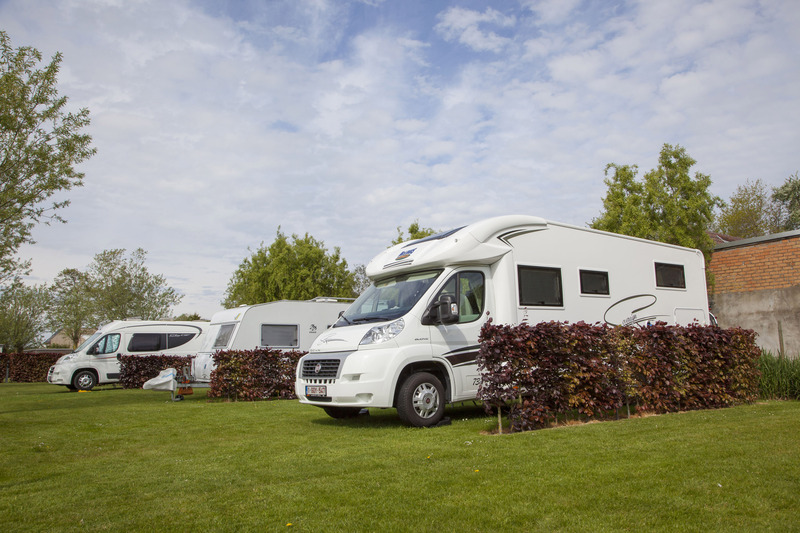 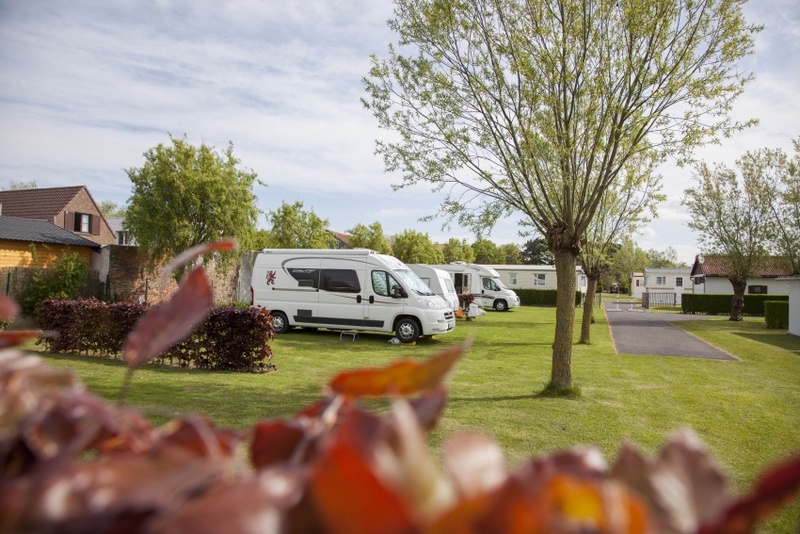 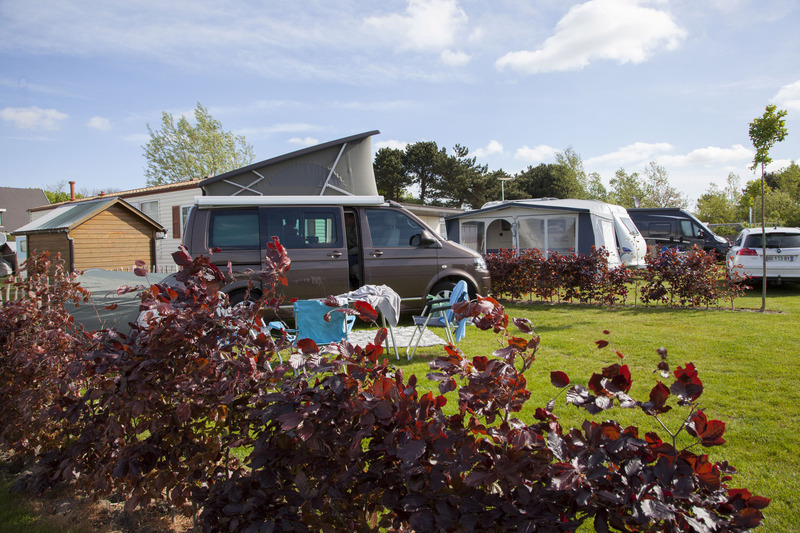 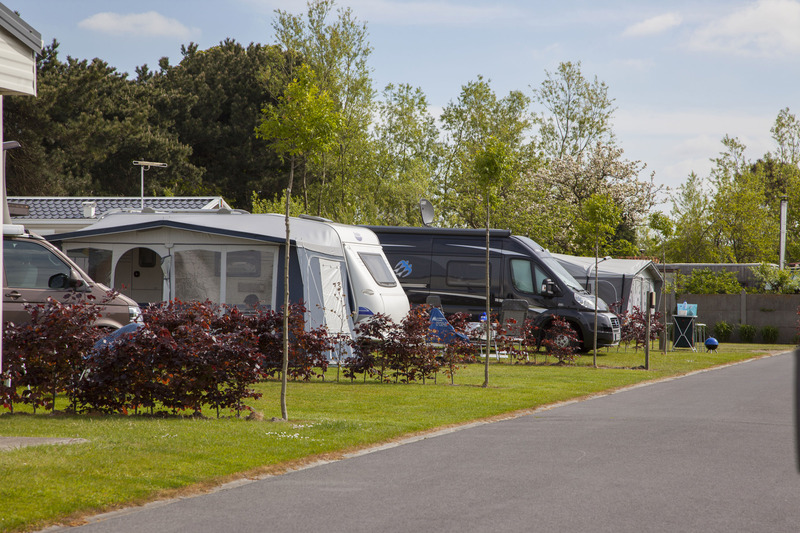 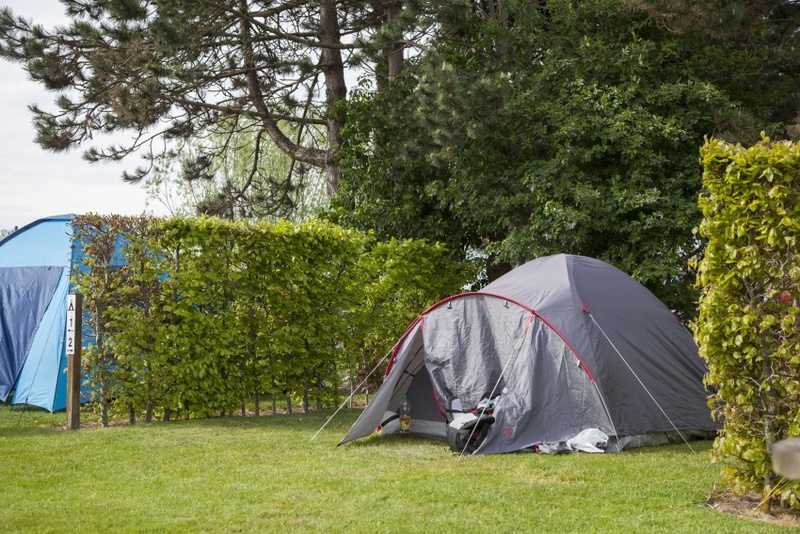 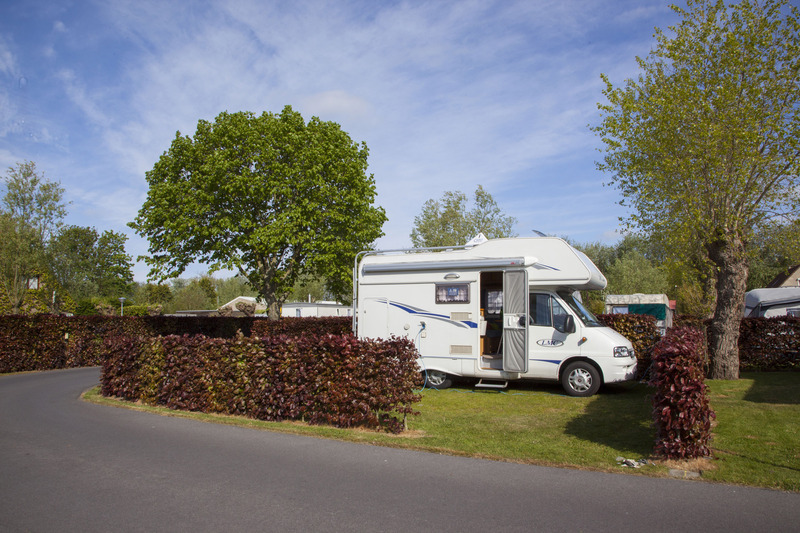 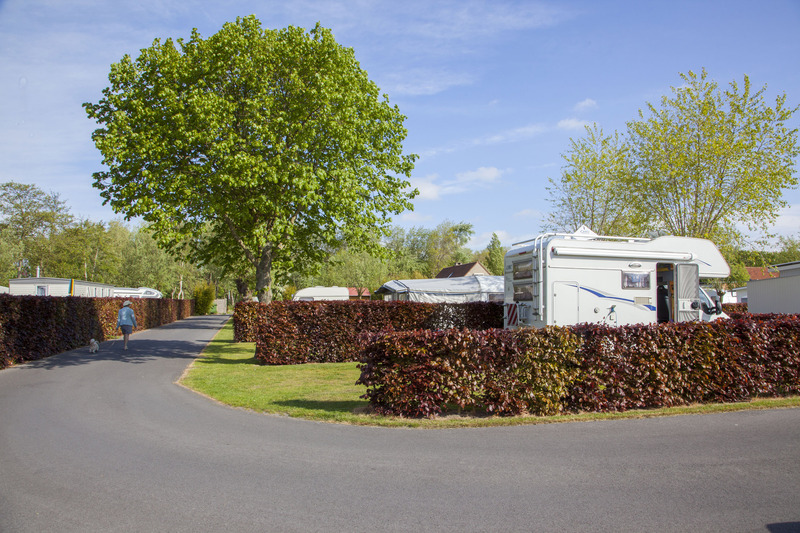 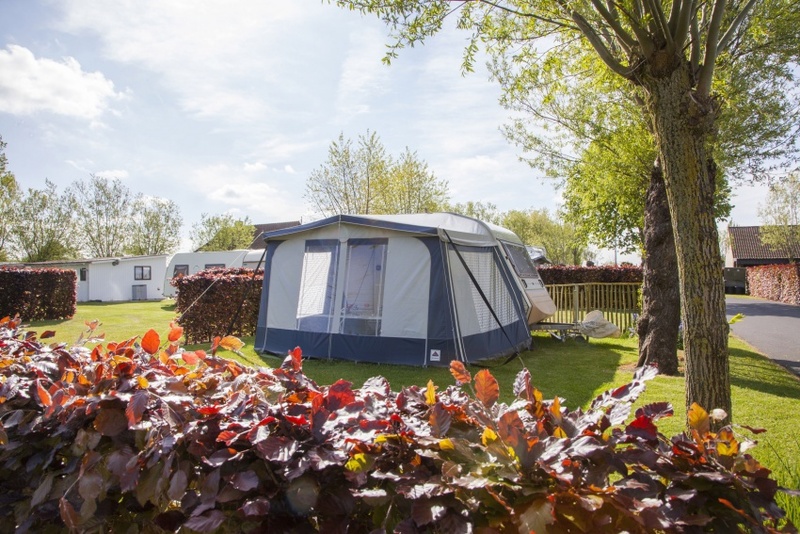 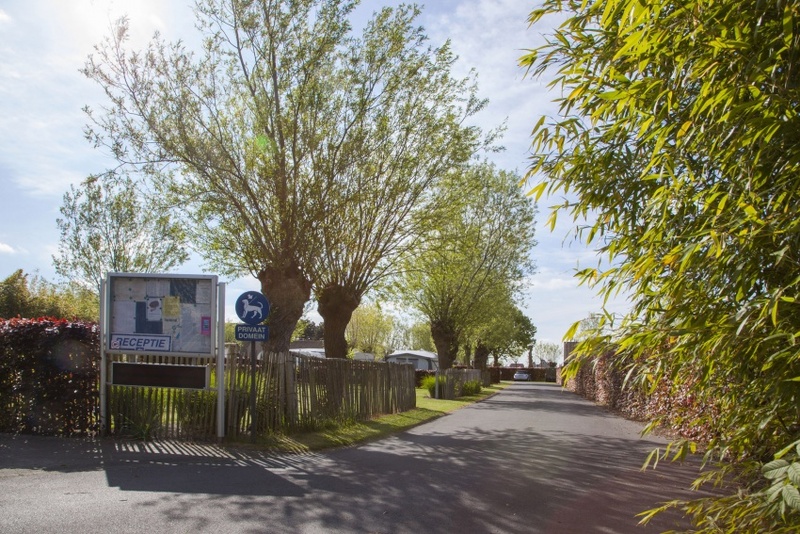 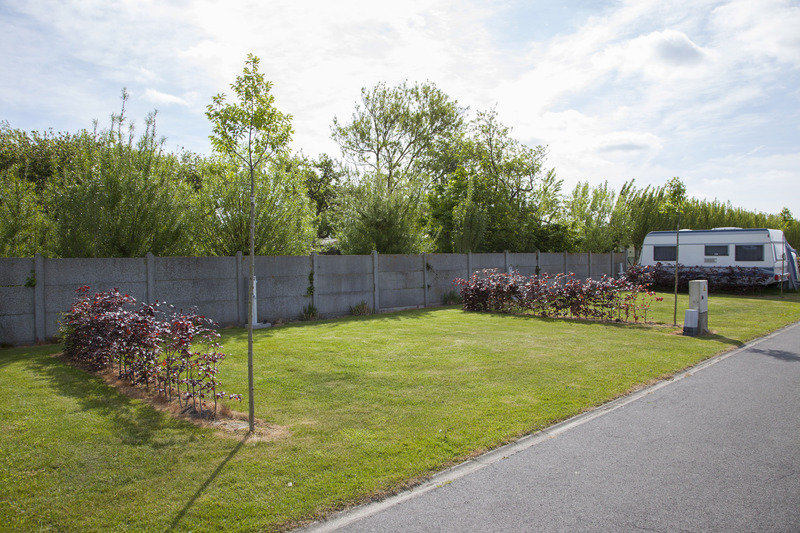 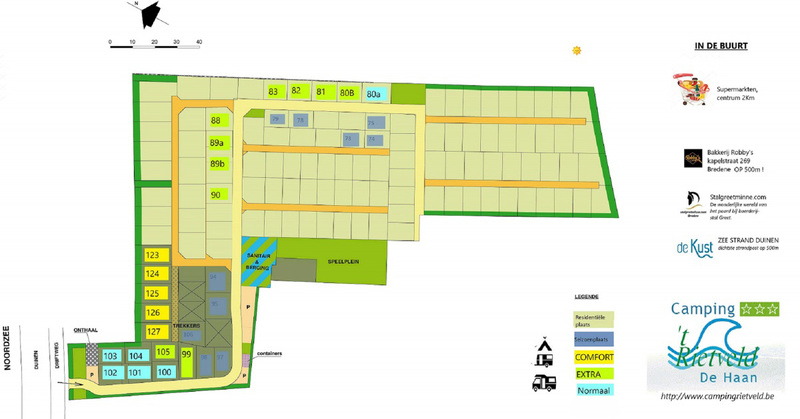 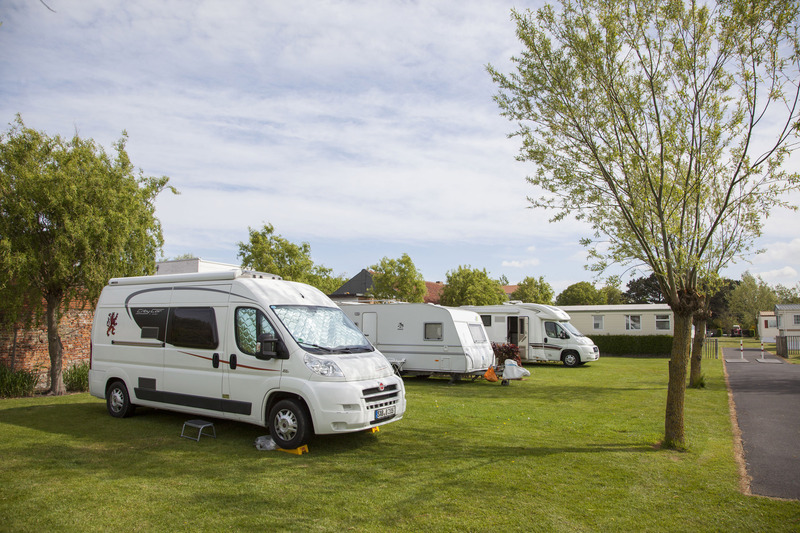 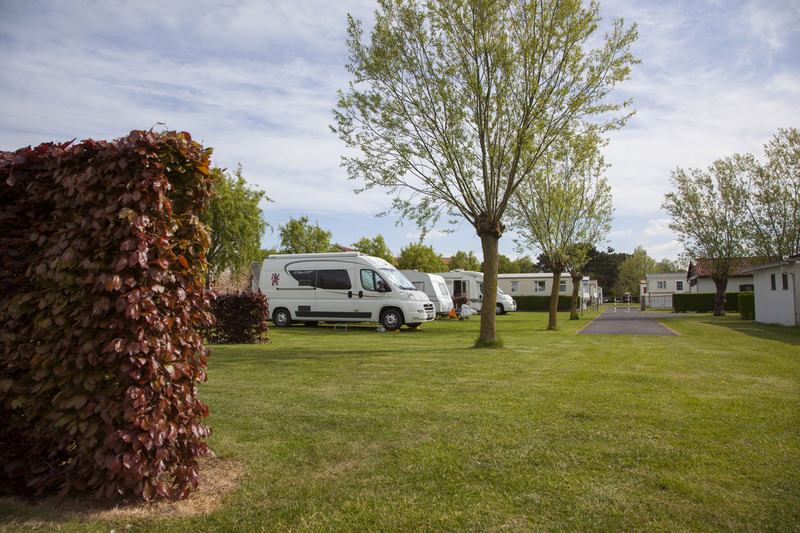 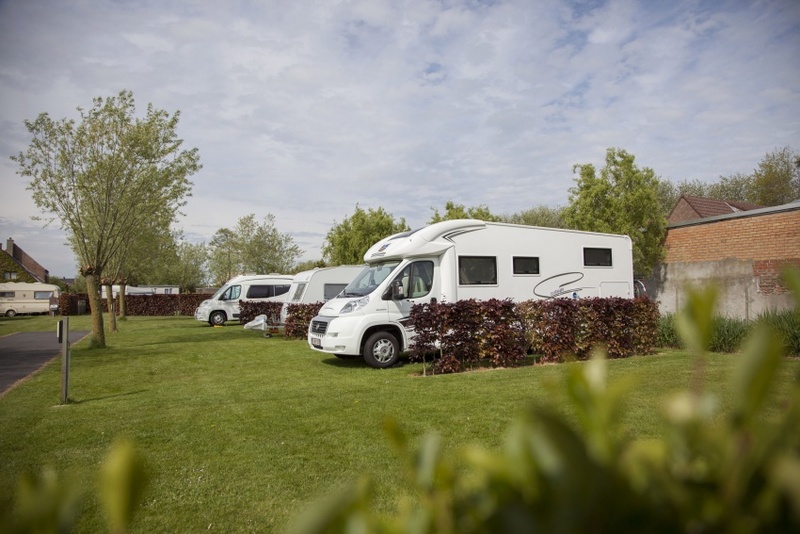 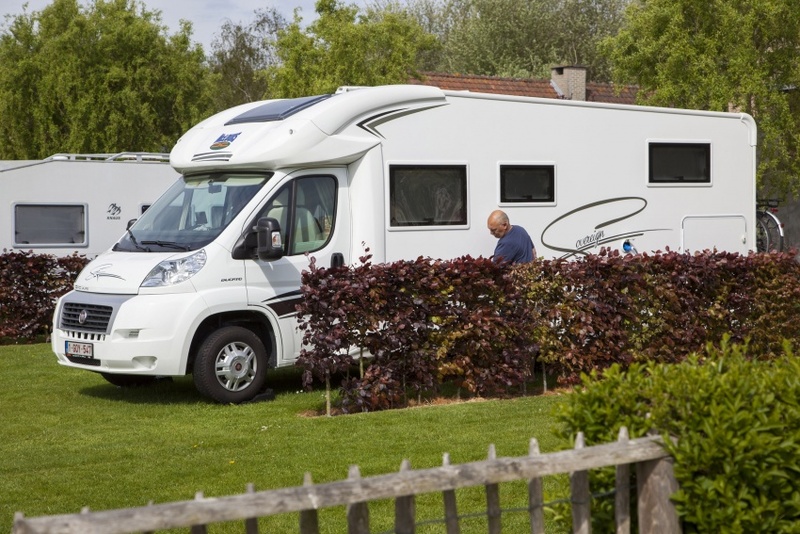 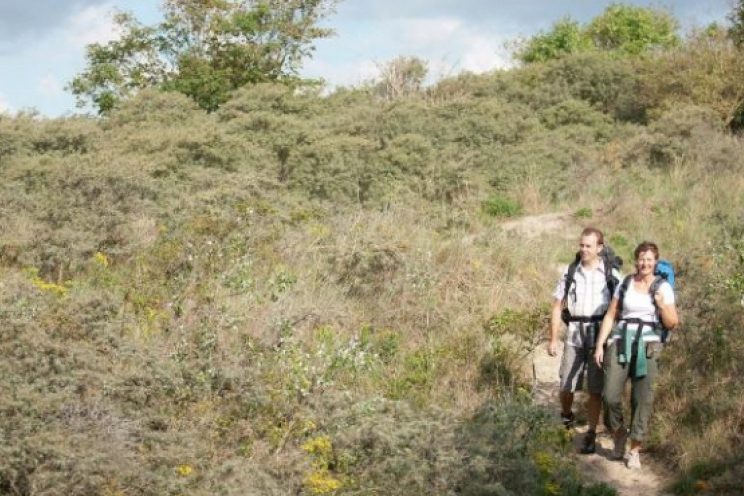 Spacious individual campsites and lots of greenery provide the privacy that you desire. 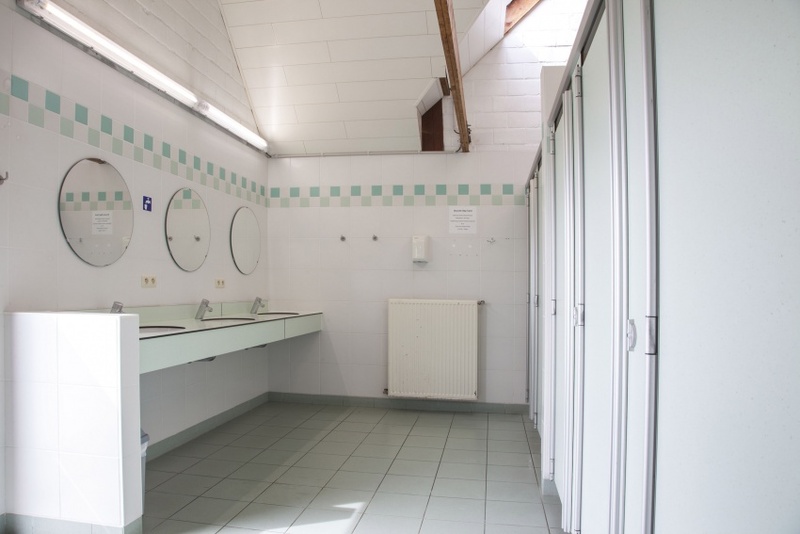 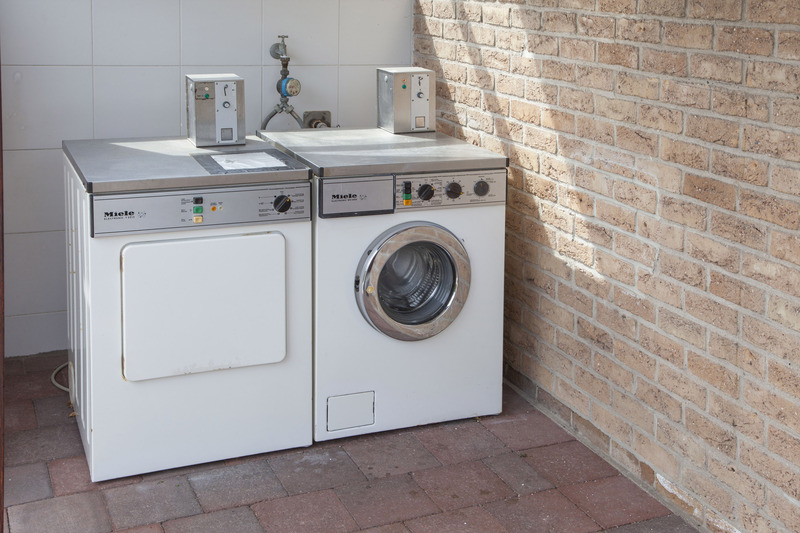 Our modern sanitary building is equipped with washing machines and tumble driers. 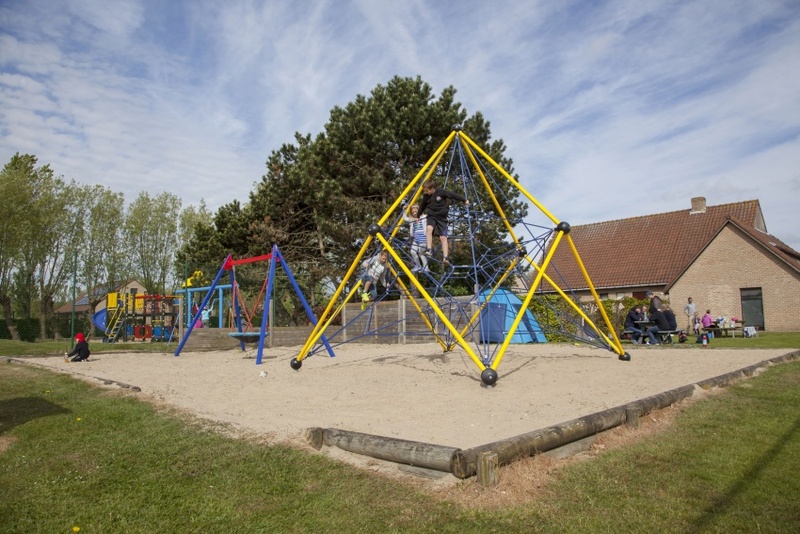 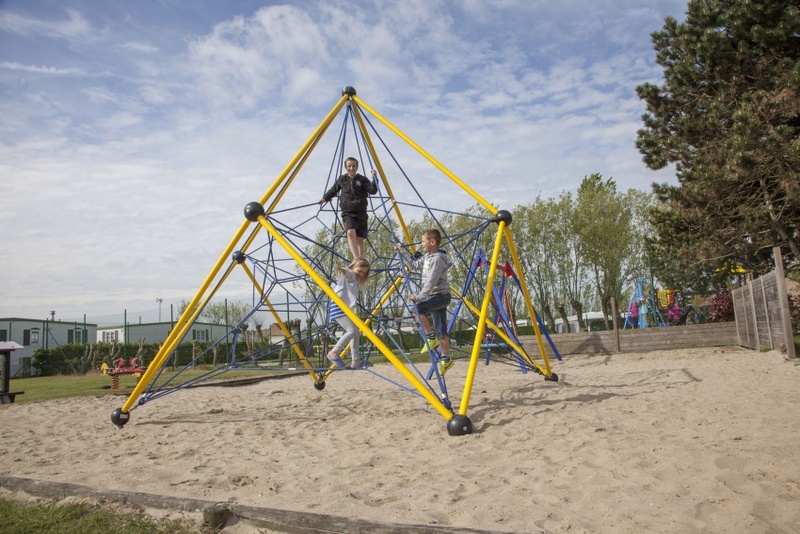 There is wireless internet connection (tariff) and a lovely playground. 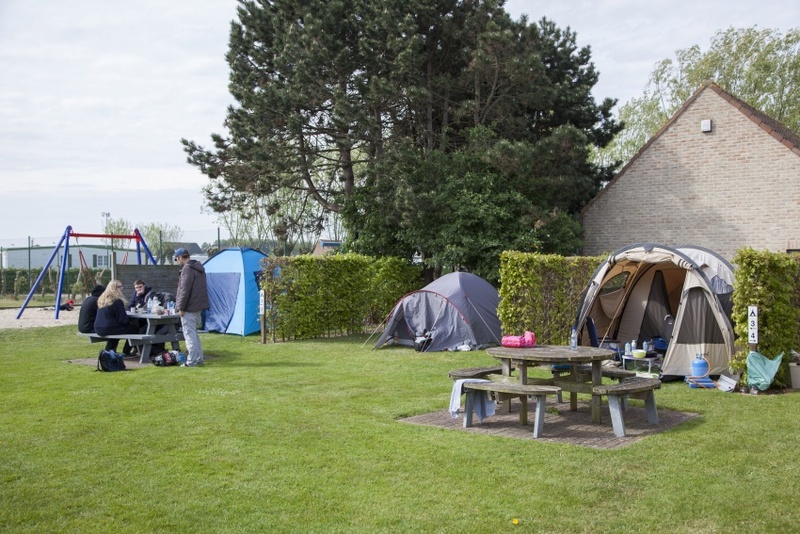 This is a fine campsite where human respect and care for the environment and nature are of paramount importance. 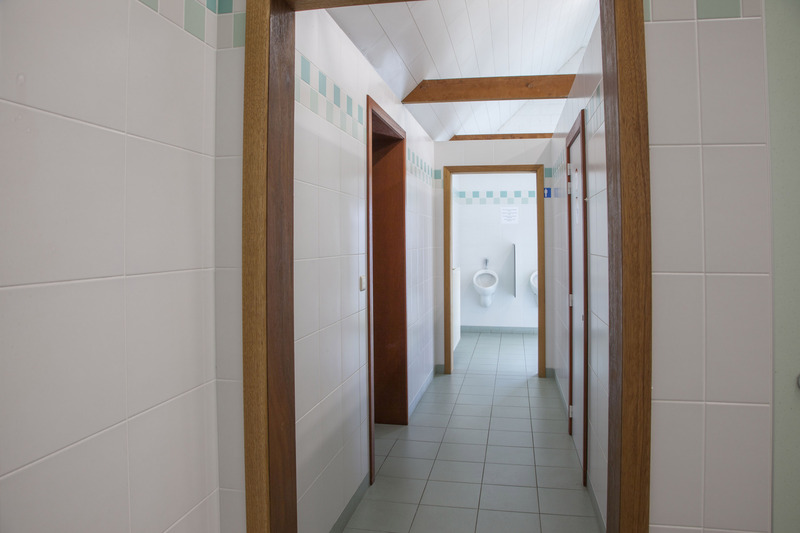 With your help, a friendly and agreeable ambiance becomes self-evident.